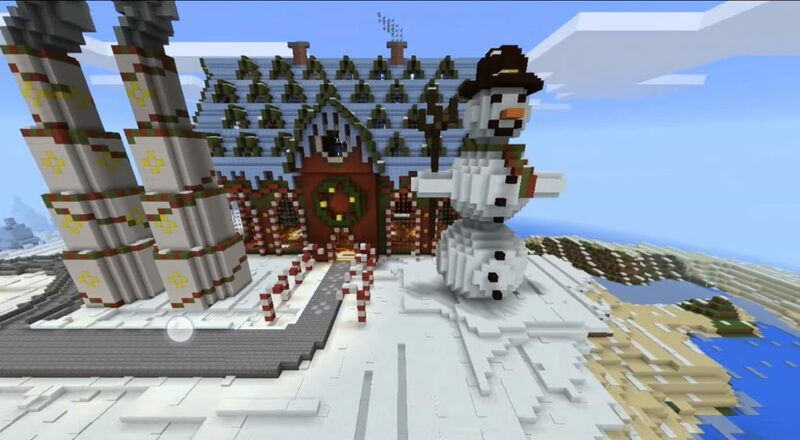 Tomb Crafter 7: Christmas is the latest map from the popular Tomb Crafter series of maps for the Minecraft PE. 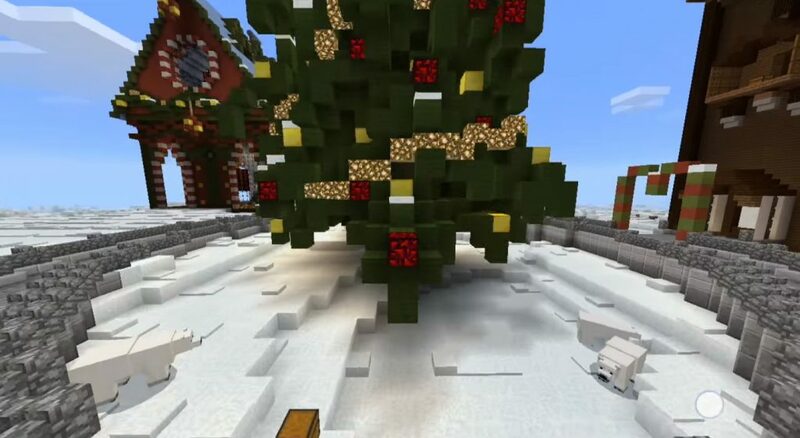 This time you went to the North Pole, where you need to solve a number of difficult problems that threaten Christmas in the world of the MCPE. Only you, that hero, who can solve all the given problems and save the world of your favorite game! Everyone is counting on you, wishing you, to successfully complete this mission in Minecraft Pocket Edition! 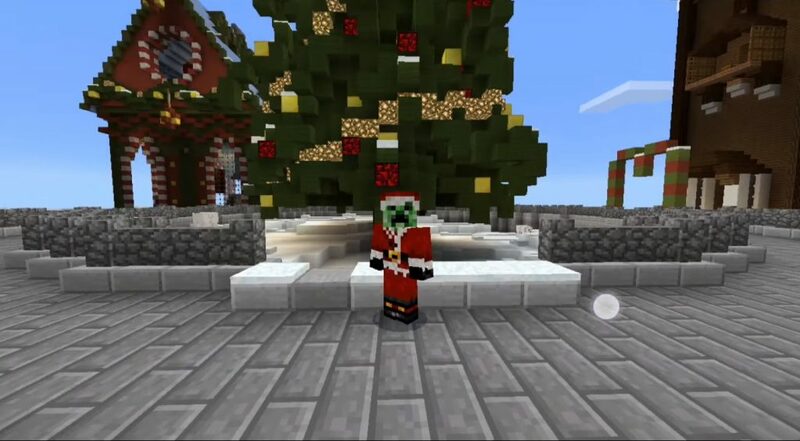 Something happened to Santa Claus in the world of Minecraft PE, and because of this, Christmas might not come! It is you who are chosen by the hero who will definitely not allow it! You will be sent by train to the North Pole to resolve this issue. Make sure the game mode is set to survival.